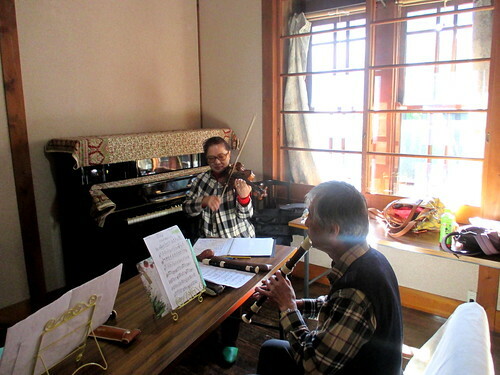 Team NACOS is preparing for a Christmas concert. 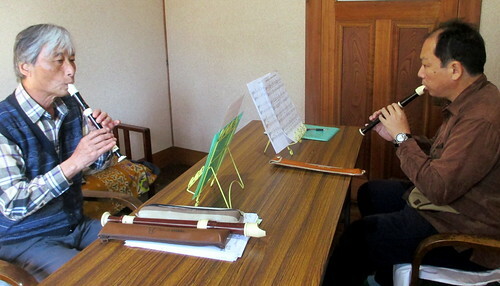 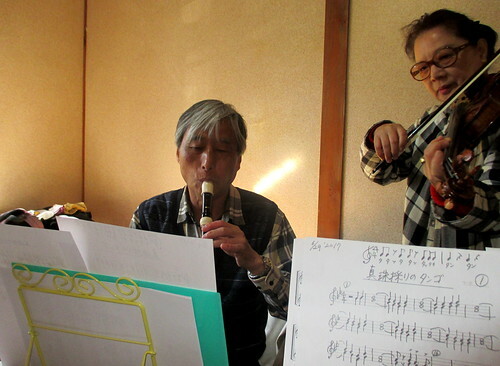 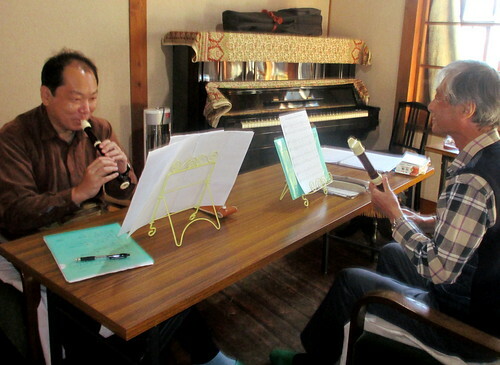 We played music, sang a song and laughed while making music lively. 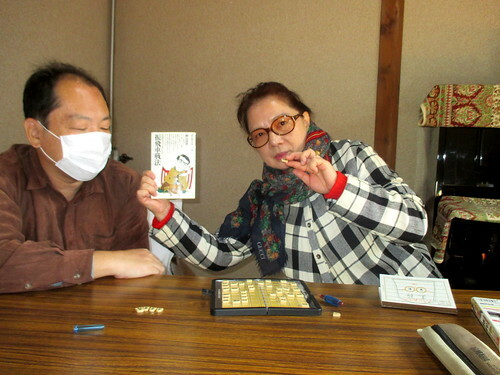 After that, we played shogi.